Statesman and politician. (B. 1905, Adana – D. 1996, USA). 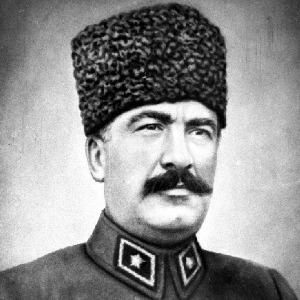 He was the son of Mustafa Rifat Bey and Tayyibe Hanım and the father of former Adana parliamentarian Tayibe Gülek. Because his father was in charge of the Çukurova region of the Committee of Union and Progress; he was raised in an environment where the politics were discussed all the time. 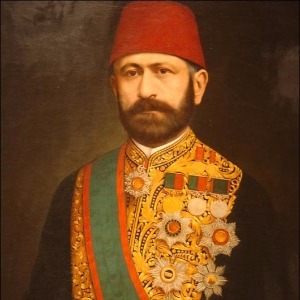 He studied respectively at Adana Turan Mektebi (Primary School), Mektebi Sultanî/Galatasaray High School (Secondary School), and Robert College (1926). After completing his undergraduate education in Ecole des Sciences Politiques in Paris (1930); followed by post-graduate economics education at Columbia University (USA), he went to Cambridge and Berlin Universities (1931-33). Afterwards, he received his doctorate on economics at Columbia University. Then, he studied economics and accounting departments at London University and Cambridge University with the scholarship of Rockefeller Foundation. Keynes was the student at Cambridge at that time. He made his post doctorate in the law departments of Berlin and Hamburg Universities in Germany. 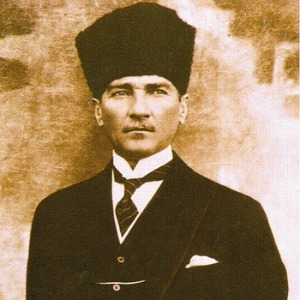 Upon the request of Mustafa Kemal Atatürk, he entered politics and was elected as the Bilecik parliamentarian in 1940. 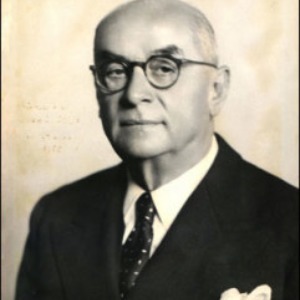 After he represented Bilecik in Grand National Assembly of Turkey (TBMM) for two terms; he was elected as Adana deputy in 1946 General Elections. That same period, he was assigned as the director of Trade Commission in TBMM. 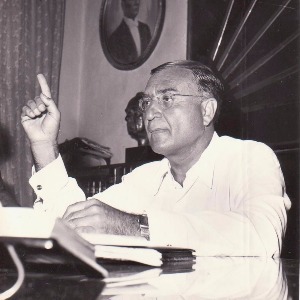 Then, as the youngest member of the parliament, he was appointed to the Ministry of Public Works in 1947 and to Ministry of Transport in 1948 for the government under the lead of Hasan Saka. In 1949, he went to Korea and was elected as the chairman of the UN Korea Commission. 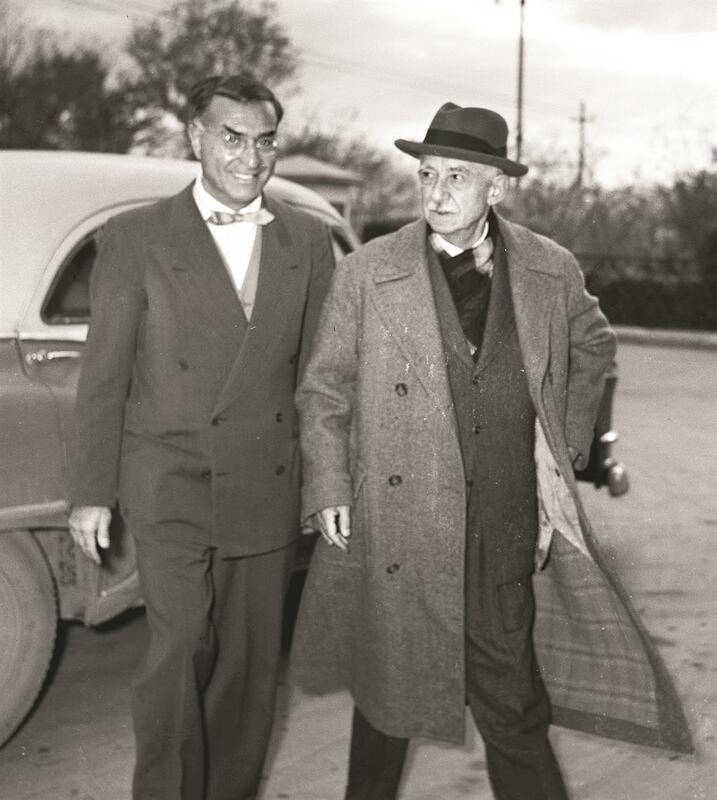 After the big defeat of CHP in 1950 general elections, he was elected as the General Secretary of CHP during the VIII. Congress at which the right to elect the general secretary was entitled to the delegates for the first time. 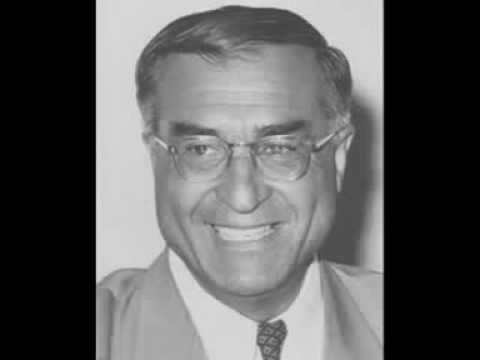 Following this, between the years of 1950-59, Gülek was chosen as the General Secretary of CHP at all the congresses of CHP. Thanks to the intense nationwide tours and due to his populist attitude, he was known as the “the politician with rawhide sandal”. He also took an active part in the refreshment of CHP. 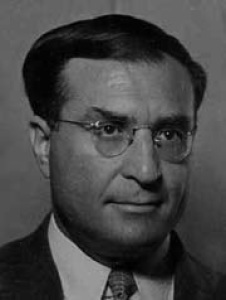 He resigned from the position of general secretary in 1959. In 1961, he was chosen as the member of the Representatives’ Council of Adana province. He served as the Adana parliamentarian between the years of 1961 and 1965. 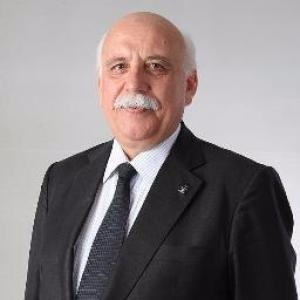 He later resigned from CHP and remained as independent parliamentarian in the parliament. He didn’t participate in the 1969 general elections. Afterwards, he was elected as a Republican Senate member from the Presidency contingent and he stayed in that position until 1973. 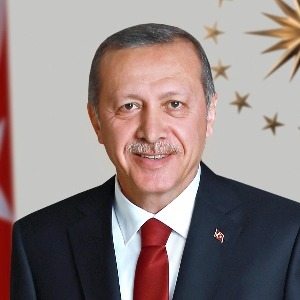 He served in the 57th Turkish coalition government as the Vice Primer Minister, which included Bülent Ecevit's party. He had positions in international organizations like; the Chairman of UN’s Korea Commission, the Chairman of the Assembly of North Atlantic, the Founding Member of European Council, Vice-President of Parliamentary Assembly of European Council, Vice-President of NATO Parliamentarians Conference, the Chairman of Atlantic Institute and vice-President of Eastern Mediterranean Development Institute. He was one of the most successful and educated politicians of Turkish political history. Beginning from 1949, he was the member of the European Council and he was later chosen as the second president in the Council. 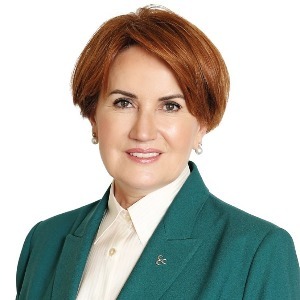 Gülek also became the member of the NATO Parliamentarians’ Conference. Besides, he served as the Chairman of the Political Commission and the chairman of the UN Korea Commission. 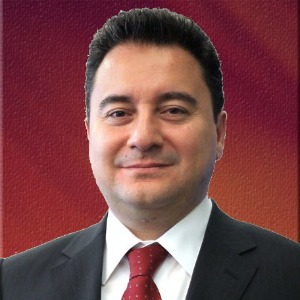 Kasım Gülek was married to a young woman named Nilüfer. 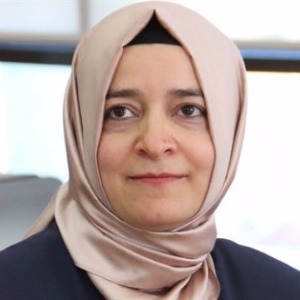 When he was at the age of 58, they had a daughter called Tayyibe Gülek, the Adana Parliamentarian of the 22nd period, and a son, Mustafa Rıfat. Kasım Gülek spoke seven languages and tried to learn Chinese before he died. 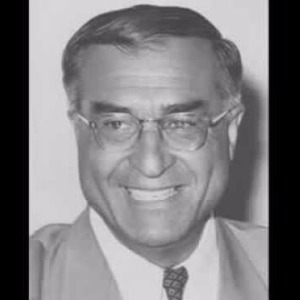 In 1996, he died at the age of 91 in USA where he was receiving a treatment. His funeral was brought to Turkey. Upon his will, his funeral prayer was performed by Fethullah Gülen at Ankara Anıttepe Mosque. He was sent to Adana to be buried in the family graveyard. The funeral held in Ankara was attended by many politicians from different parties like; the President Süleyman Demirel, the President of the Refah Party Necmettin Erbakan, the former President of the CKM Party Osman Bölükbaşı, the President of the Milliyetçi Hareket Party (MHP) Alparslan Turkes, the President of the Demokratik Sol Party (DSP) Bülent Ecevit, the President of the Cumhuriyet Halk Party (CHP) Deniz Baykal, the President of the National Assembly Süleyman Arif Emre and Aydın Menderes.